God has us moving down an unknown path, and it's going to be exciting to watch it unfold. To prepare us for the future, the Lord has taken Asian Access through a year and a half discovery process reviewing our vision, mission, strategic goals and DNA. Could our goals be something so big that God is calling us to play a larger role in promoting the vision, mobilizing other allies, and growing the mission force? What was God saying to us? Well, our sense is that God wants us to accelerate the advancement toward this cause: "To identify, develop and release emerging kingdom leaders to unite the church, multiply leaders and congregations, and extend the transforming power of the Gospel of Jesus Christ." Who	will in turn send 1,000 missionaries from Japan to the cities of Asia, that will be home to 1 billion people by the year 2020 AD. "Could God be speaking to us through the trajectory of our history and heritage, the current global financial and mission realities, and the recent waves of missions endeavors?" We sensed, likely this was true. As we reviewed our history and heritage, we noted that God launched us 43 years ago with an entrepreneurial spirit that developed several different forms of innovative ministry. Over the years, He has taken us down a path of focusing our efforts to maximize the giftedness and fruitfulness of our ministry. Today our primary thrust is in developing leaders who multiply churches—among the most strategic and fruitful forms of mission for this hour of the Gospel's advance. To add to our understanding, we looked at recent waves of mission movements like the AD2000 & Beyond Movement, the Alliance for Saturation Church Planting, World by 2000 (Radio efforts), the Disciple a Whole Nation (DAWN Ministry), the CoMission effort, the Vision 5:9 endeavor, and many other forms of strategic alliances. These examples reaffirmed that partnership is God's desire and plan. Asian Access has been a leader in partnering with nationals in Asia, but now it was time to 'think outside the organizational box.' Could there be others in the kingdom with a similar vision and calling as us? What if we journeyed together? We concluded that in order to aggressively pursue our vision and strategic goals, the Lord was leading us to a greater form of partnership. As our A2 community prayed, we sensed that we needed something significantly different to make a quantum leap forward— 100 church multiplication networks launched, 1000 reproducing churches planted, 1,000,000 new followers of Jesus, and 1000 missionaries sent from Japan to the rest of Asia. In order to propel us toward a higher trajectory of our 2020 Vision, we sensed God asking us to think well beyond ourselves in order to achieve something greater—more fruit possibly with better stewardship of God's resources. Next month, I'll be highlighting some of the stewardship issues we have been facing as well. Part of this discovery process, what I referred to above as “the current global financial and mission realities,” was key as well. Our ministry business model needed some retooling given the financial challenges we have been facing for several years. Soon, I'll report more on the 'nuts and bolts' financial pieces that are part of this whole process too. 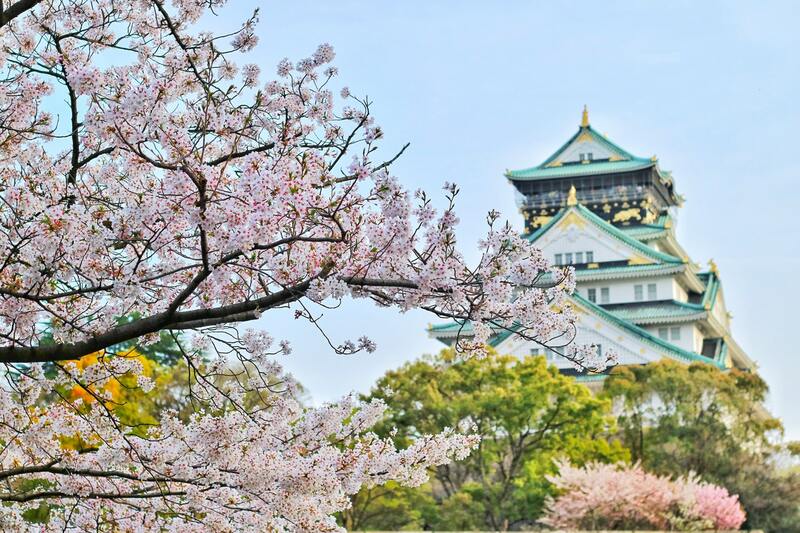 Thus, Asian Access has begun exploring the formation of a strategic partnership with one of three mission organizations that could lead to a broader alliance toward launching a church multiplication movement for Japan. Under this potential strategic partnership agreement, Asian Access would champion the ministry and vision alongside the partner mission who would become the sending umbrella and engine to deploy more missionaries to help reach our joint vision and goals. Encouraging to us in this effort is our unique model of partnership with national pastors and churches. 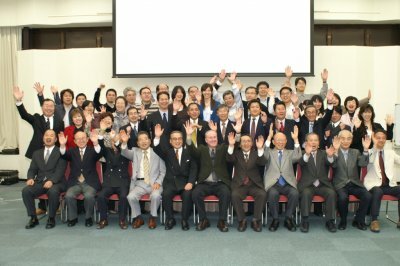 The national church in Japan is fully committed to achieving this God-sized vision. They want to work with missionaries, mission organizations, and local churches to see the vision accomplished. Praise God! God has entrusted to us a significant vision and an ambitious set of strategic goals. Now we sense He is calling us to a whole new level of kingdom partnership to advance His cause across the most populated continent in His world. Would you join me in asking God to do something absolutely amazing?